What is in a kit? Gorgeous boats ranging from 12-20 feet. Some are sail-&-oar boats and others are most suitable for day sailing. Swift and seaworthy boats for the discriminating rower from the Drakes to the St. Lawrence River Skiffs for fixed- or sliding-seat rowing. Take to the water with a motor. Our outboard skiffs are perfect for exploring lakes, rivers, and bays. 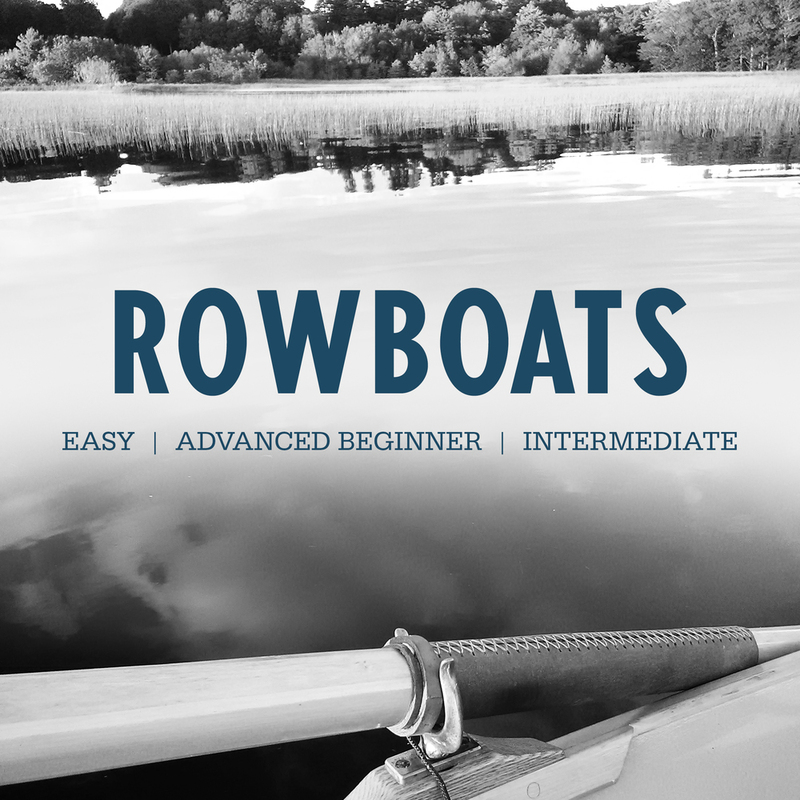 Want the beauty of the water without the effort of sailing or rowing? Capable 10-16' skiffs for sail, oar, or motor that are designed for beginners, family boatbuilding, or seasoned builders wanting a quick build of a beautiful boat. Delivering complete kits, detailed instructions and unmatched personal attention. 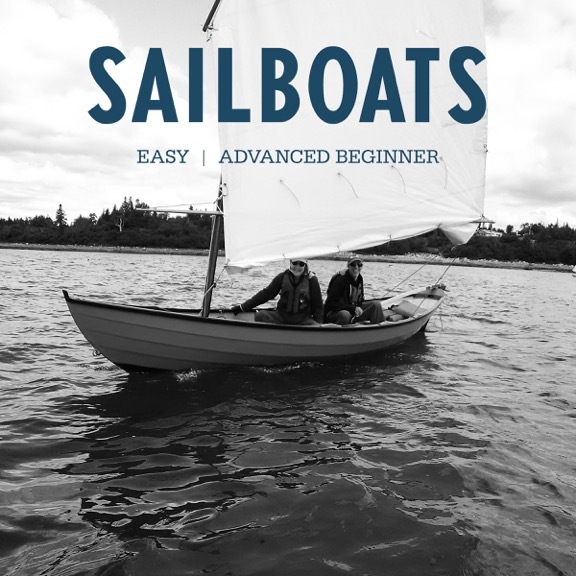 Spend a week with me and learn how to build a boat like a professional. We will set up the strongback, build the jig with molds, stem, transom, and bulkheads, and plank the hull of the CIY. You will learn two planking methods in one hull and all sorts of skills from hand tool use to boatbuilding skills. Class on Sat is 1/2 day to allow for travel. After popular demand, I have added this class to my schedule. We will explore two methods of sparmaking that I have employed over the years: solid, laminated spar construction and Birdsmouth mast making. Students will take home a ready-made spar, heaps of knowledge about spars, and the confidence to make their own. Bring the family, there is plenty to do around the area. Can't wait for the second annual Intro to boatbuilding workshop at the shop. Building on last year's success, I'll be offering the same class. We will build a #calendarislandsyawl bare hull over the week, learning a great deal about setting up a strongback, lapstrake planking, and related hull building methods. Week before Thanksgiving! Space still available. My workshop schedule is up, two of them. Room still in spar making and the Intro to Boatbuilding class still has plenty of spaces. A student from last year's intro class said, "For me, the greatest takeaway from the class is the confidence in myself to make my project successful. 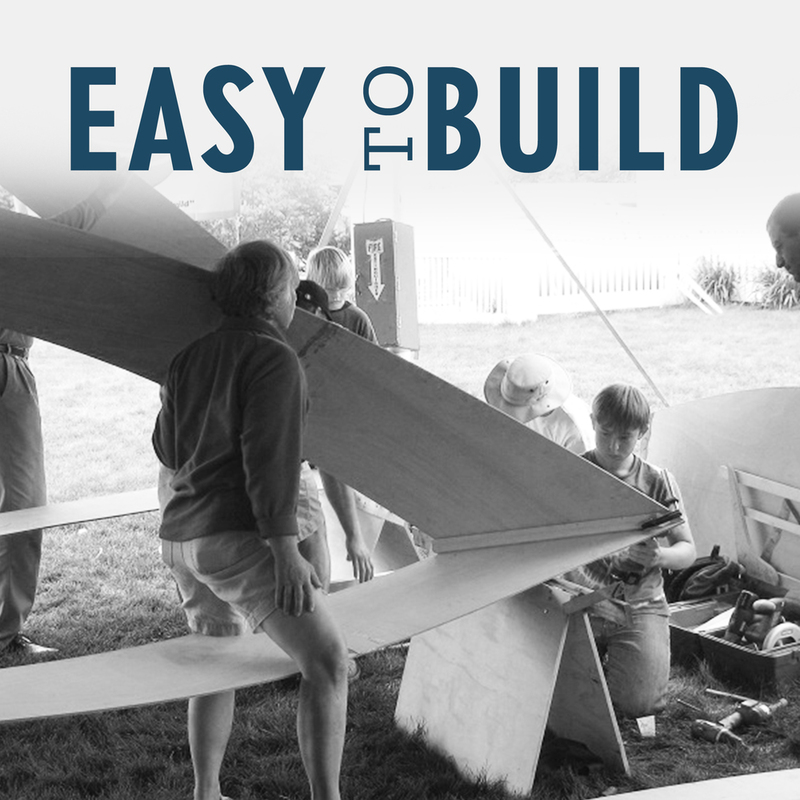 Having helped build a boat under your guidance was a great experience."